On episode No. 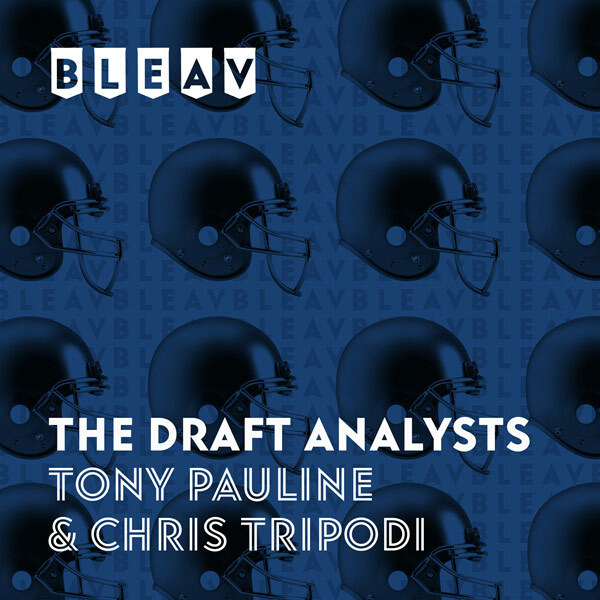 5 of The Draft Analysts, Chris Tripodi and Tony Pauline break down the biggest scouting matchups from Week 12 of the college football season, including impressive performances from UMass Minutemen wide receiver Andy Isabella and Duke Blue Devils quarterback Daniel Jones against top-five opponents. Tony passes along news about underclassmen skill players from the Mountain West and breaks down Mississippi State Bulldogs defensive tackle Jeffery Simmons’ draft stock.